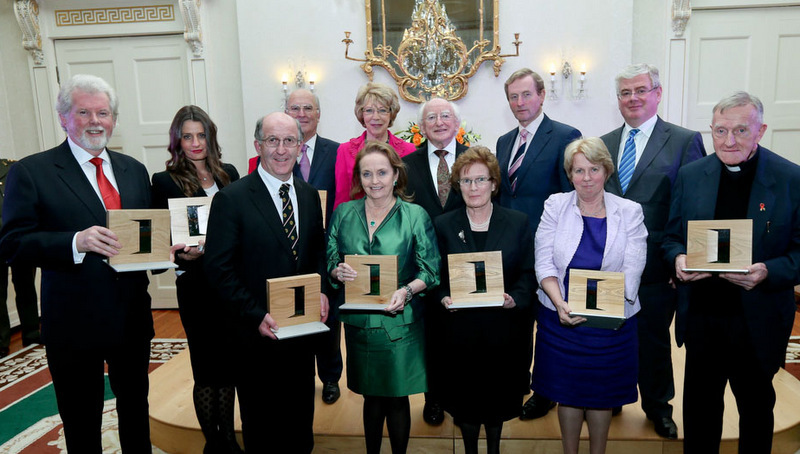 The Presidential Distinguished Service Award is in is recognition of the sustained and significant contribution to Irish people, Irish descendants and Irish communities abroad. 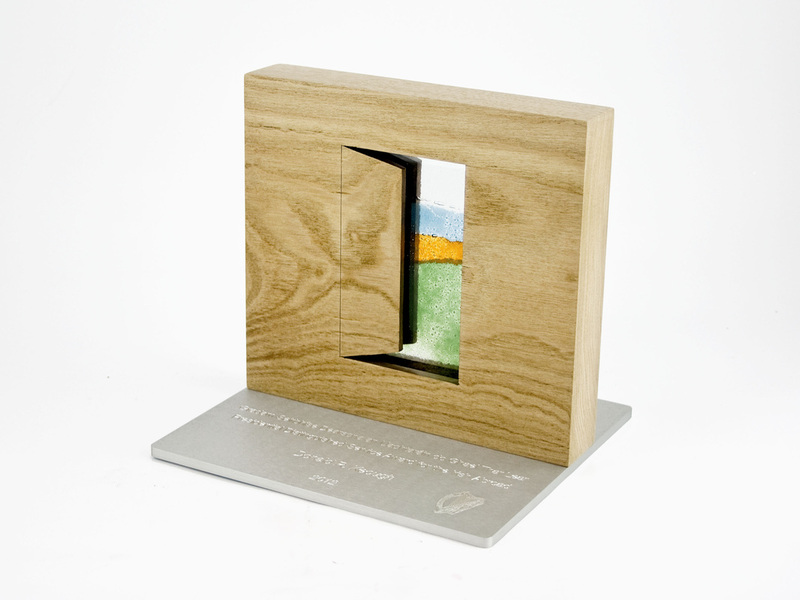 The award symbolizes an open door to Ireland and its people and represents a message of appreciation for the services which have been provided to our nation. The Award was created by the team at Spear which is the highest honour the Irish State can bestow on an individual. Spear Product Design wins an IDI Award for a second year in a row. Spear Product Design gave a two hour talk to the final year design students in GMIT Letterfrack on the product design and development process. It was fantastic to see so many final year students with so much talent and enthusiasm, the future of design in Ireland is extremely bright. Padraig using the P2 Grip. Renowned Irish golf professional and 3 time former major winner Padraig Harrington is currently using the Spear designed 'P2' Putter Grip which was only launched in January. Padraig used the grip in last weeks HSBC Abu Dhabi Golf Championship in which Padraig made the final round. 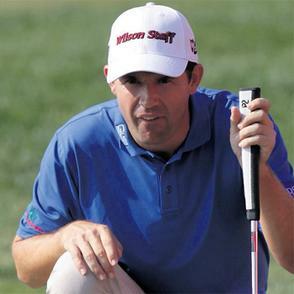 All at Spear would like to wish Padraig all the best in his coming tournaments, hopefully rolling them in using the P2. 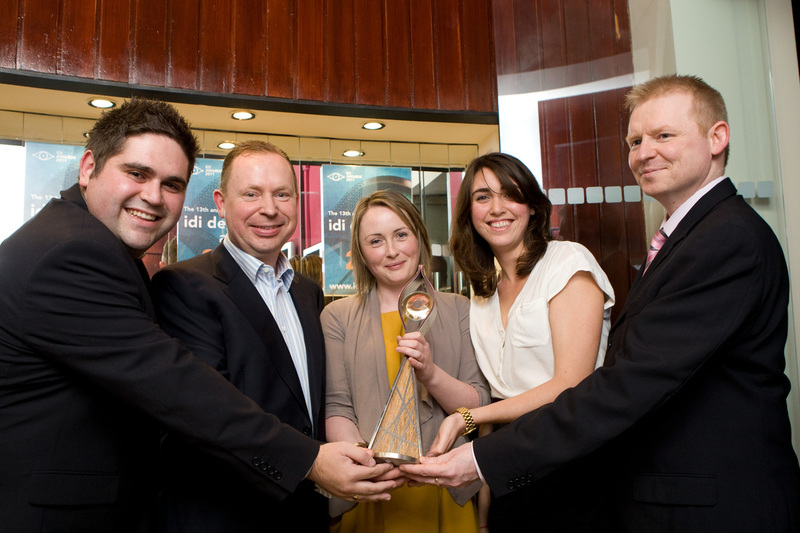 The Spear Product Design team celebrate the 'Grand Prix' award at the 2011 IDI Awards. We are very happy to announce that Spear Product Design has won an IDI design award for the design of the product "The read assist". 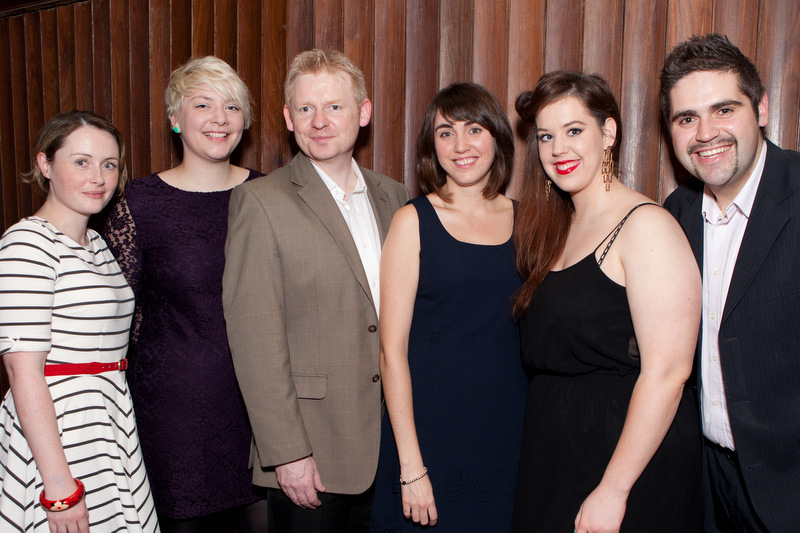 We were the Grand Prix winner chosen from nine winning design categories. The Read Assist was created by Sheila Byrne to aid her daughter with mild dyslexia. Sheila realised very early that Jenny (6 years old at the time in 1995) was spelling words phonetically and was experiencing difficulty in focusing on one line at a time when trying to read. presentation of school books. This presentation causes huge problems when trying to focus on individual words and written material can result in a big blur – deeply frustrating the reader. Sheila was determined to solve this issue and built a simple prototype – made from the side of a cereal box. At Spear we helped Sheila to transform her idea into an actual product that helps people with reading difficulties to become more confident readers. It was declared a clear winner by all the jury who declared it a refreshingly straightforward and uncomplicated design solution to a very real problem.